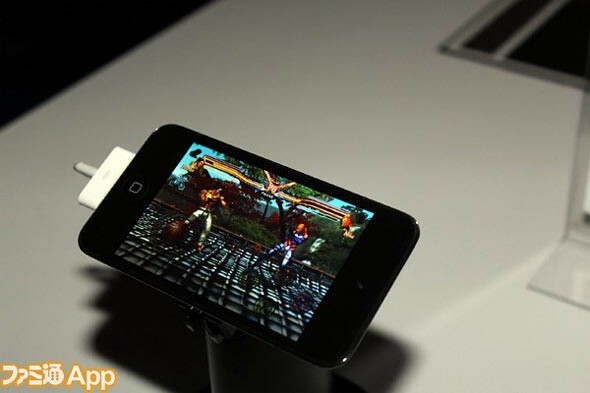 ‘Street Fighter X Tekken’ Coming To iOS? I’m sure the title of this post got you excited and all but don’t put your hopes so high as this is til uncertain. Though this could very much be true since some Capcom fighting franchises like Street Fighter IV Volt, Marvel VS Capcom & Street Fighter II Collection are already available now on the iOS. 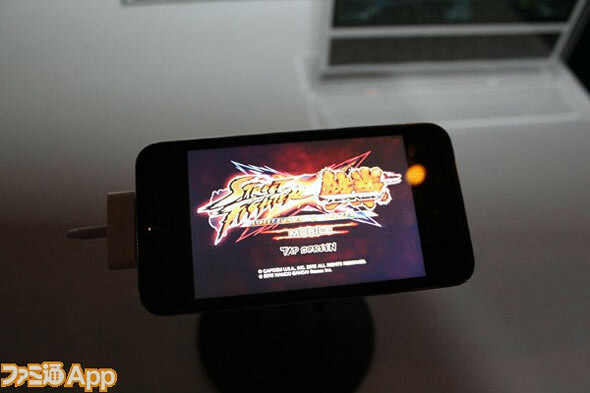 At the current E3 expo, the guys at Famitsu actually noticed the demo version of Street Fighter X Tekken on an iPhone and is playable with 4 characters. The 4 characters: Ryu and Kazuya on one team with Chun-Li and Nina on the other. Apparently there hasnt been a plan by Capcom to produce this game for the iOS platform but judging from this demo, who knows? 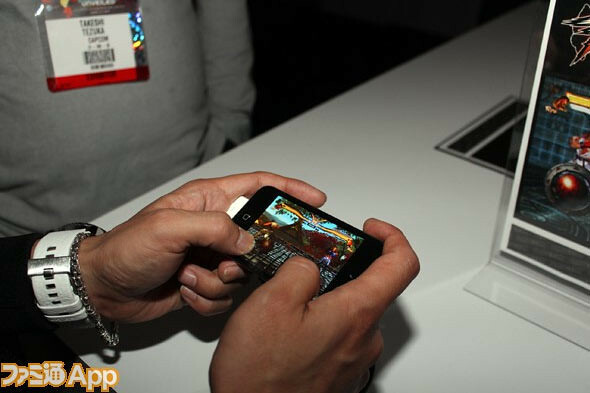 Maybe they are secretly developing it and this demo is just to gauge user interest for now.